Hope your week is off to a great start. Mine started with teaching a 6am FIT class on the BOSU. It was a tough interval workout and I’m glad it’s out of the way for the day! What is your workout for the day? 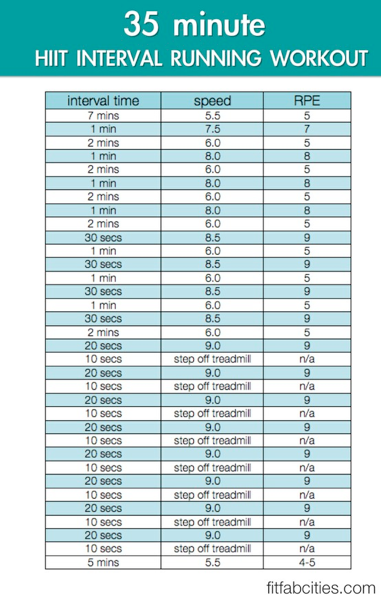 Here is a tough looking circuit that can easily be modify to fit your fitness level. Pay attention to your RPE – rate of perceived exertion. If it says to work at a level 9, that should be almost as hard or fast as you can go – whatever that is.